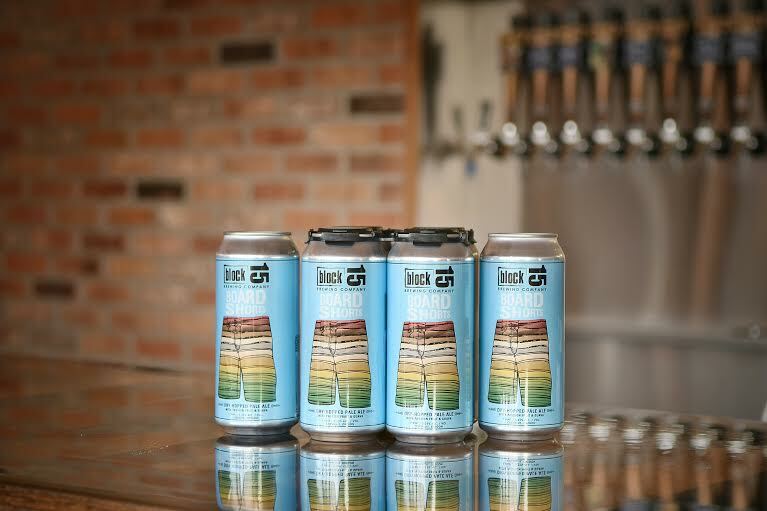 Block 15 is releasing a new one-off beer called Board Shorts Tropical Pale Ale. This is the first of many one-off canned beers that will be coming down the canning line in the future. Please see details below. 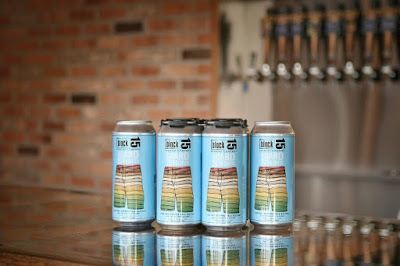 Note that this Board Shorts Tropical Pale Ale is inspired by former Block 15 bar Manager Seth, and a portion of proceeds will go to support Seth and his family while he battles brain cancer. So please pick some up and support Seth and his family. Board Shorts is a tropical pale ale inspired by our good friend and original bar manager Seth, who rocks the board shorts like a boss even in the darkest days of winter. We created this sunny taste of summer in honor of Seth as an homage to his positive spirit as he battles cancer. Board Shorts is brewed with pale malts, hopped with Mosaic, Citra, Amarillo, and Galaxy hops, and finished with passion fruit and guava. A portion of proceeds from Board Shorts will go to support Seth and his family. 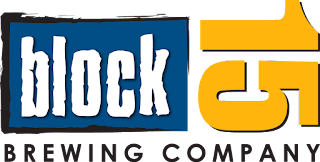 Offering unique hop forward ales, crisp lagers, barrel-aged rarities and one of the Northwest’s most extensive wild & sour programs, Block 15 produces a range of ambitiously crafted beers, brewed with a nod toward fresh ingredients and fresh thinking. Brewer owned, established in 2008.